Working as a leader in agile is challenging. 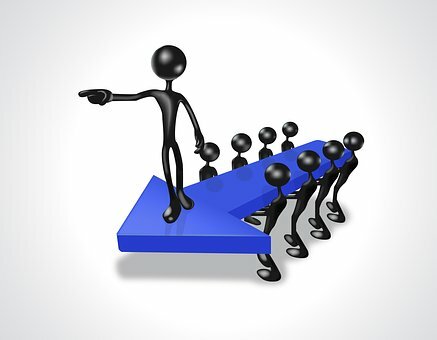 You need to find a balance between being the authoritative leader and being that supporter of the teamwork. A few years ago we did a study to try to understand the products owners and their work, looking at the following questions: . What are the challenges of a Product Owner, and how does he or she cope with them? 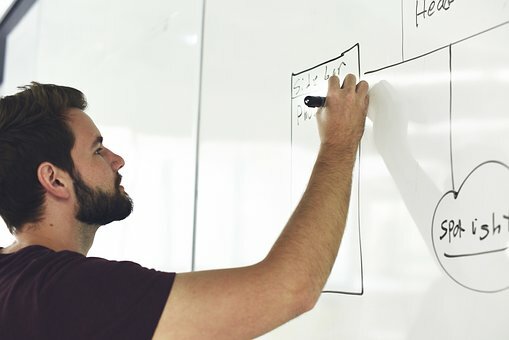 In Scrum, the Product Owner (PO) role is crucial for the team to be successful in developing useful and usable software. The PO has many responsibilities and challenges, including being the link between customers, other stakeholders and their development teams. This exploratory case study conducted at the software development company Spotify focuses on POs three responsibilities: (a) Identification of customers, (b) Estimation of value of their teams’ work and c) Forming a vision for the product. Additionally, challenges perceived by the POs are studied. Data was gathered through five interviews and on site observations. Results show that the POs activities are divided between daily work, such as making sure that their teams are functional and long-term activities such as making a vision for the product. The main challenge of the POs is to inspire and encourage team members to collaborate and communicate within the team and with stakeholders. You find this paper and research gate if you’re interested in reading it. This entry was posted in Agile, Uncategorised on 5th October 2017 by Åsa Cajander. 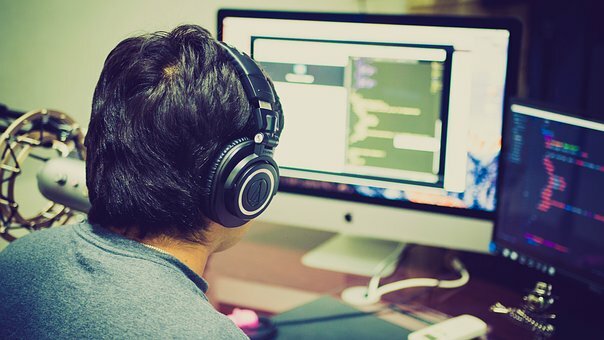 One can claim that Agile development has positive attitudes towards continuously improving work practices of IT professionals and the quality of the software. There is a clear focus on learning and teamwork, as well as communication in Agile. A few years back we did a study on Agile with a focus to understand continuous improvement and how it works in practice. This study focused on value adding activities such as user involvement and gathering metrics. We also looked at non-value adding activities, such as correcting defects. 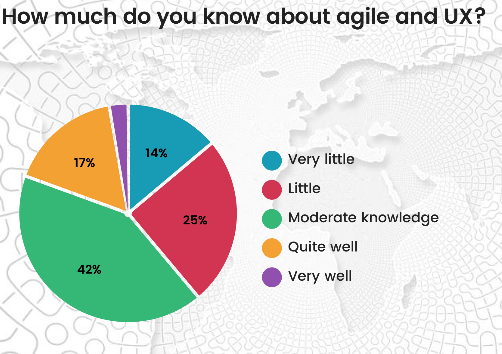 Interviews were conducted with 10 IT professionals working with agile development in Iceland. Results show that IT professionals emphasise communication with users both through direct contact and using email. Results also show that they rarely use metrics to make improvements measurable. One can wonder why this is the case in the ara of New Public Management when everyting needs to be measured to be visible? This entry was posted in Agile, Uncategorised on 25th September 2017 by Åsa Cajander. One can conclude that uses centred systems design (UCSD) has much to gain when integrated into Agile systems development. Agile is the de facto Standard of systems development whereas UCSD is it not at all as commonly used. However when looking into the UCSD activities in agile processes in practice one can see that this integration it’s not that easy. In a paper by Jan Gulliksen, Marta Larusdotter and me we therefore conclude that UX professionals need a more explicit role and more authority when working in the agile projects. We have contacted numerous interviews studies and survey studies on agile and UCSD, and we decided to bring together all these published studies together with additional experiences to make some general conclusions about agile and UCSD. Table : An overview of the studies that are analyzed in the paper presented in this blog post. In the paper we analyse how findings according to th for values presented in the agile manifesto To understand the constraints that the scrum process imposes. Define the responsibility for Usability and UX for all roles; team members, Scrum master and PO. Team members responsible for Usability and UX should regularly have face-to-face communication with the actual users and at least once during each sprint. State a clear vision for Usability and UX in an early phase and refer back to it regularly to check, if it should be changed. In evaluation with users, it should be checked if the system fulfills the user requirements. Evaluations should be conducted regularly to measure how satisfied the users are and how valuable the software is for them – at least every second sprint. 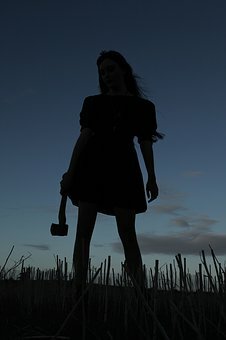 Give the person responsible for evaluating Usability and UX a mandate to influence the subsequent project planning – Give them “License to kill”! A communication plan should be established, for the PO, Scrum master and the team to understand the results of the evaluations. The result of the evaluation needs to lead to measures that must be commissioned and followed up. Define themes for the retrospective meetings and make improving the Usability and UX as one of these themes. Prioritize change requests from users highly, that support a competitive advantage for the users perspective. Larusdottir, M., Gulliksen, J., & Cajander, Å. (2017). A license to kill–Improving UCSD in Agile development. Journal of Systems and Software, 123, 214-222. This entry was posted in Agile, Uncategorised on 18th September 2017 by Åsa Cajander. Scrum is seen by many as user centred, but how does it really work in practice? Me and Marta Larusdottir set out to investigate this question through an interview study with 21 people who worked with usability in Scrum projects. Marta came from the field of usability evaluation, and she was especially interested in what usability techniques they used in industry. When we started doing the interviews we were really surprised to find out that the answer to the question: “What usability techniques do they use in practice?” is that there are very few formal evaluation methods that are used at all, and that the methods used are indeed all very informal. The user perspective in Scrum Projects in Practice was indeed only existing, and not explicit. Conclusions from this study are also that the responsibility for the user perspective is very unclear in Scrum projects. Often the user perspective is neither discussed nor described in the projects. However, the user perspective is often present through informal feedback used to understand the context of use and inform design. Åsa Cajander, Marta Larusdottir, Jan Gulliksen. Existing but Not Explicit – The User Perspective in Scrum Projects in Practice. Paula Kotz´e; Gary Marsden; Gitte Lindgaard; Janet Wesson; Marco Winckler. 14th International Conference on Human-Computer Interaction (INTERACT), Sep 2013, Cape Town, South Africa. Springer, Lecture Notes in Computer Science, LNCS-8119 (Part III), pp.762-779, 2013, Human-Computer Interaction – INTERACT 2013. . This entry was posted in Agile, Uncategorised on 4th September 2017 by Åsa Cajander. What Usability Methods are Used in Scrum Projects? There are a whole bunch of usability methods out there, and we teach many of them in our courses. However, one can wonder what methods are really used the context of Scrum? Jia, Y., Larusdottir, M., & Cajander, Å. (2012). The usage of usability techniques in scrum projects. Human-Centered Software Engineering, 331-341. The technique that is most frequently used is lo-fi prototyping used by more than half of the participants two to four times a month. 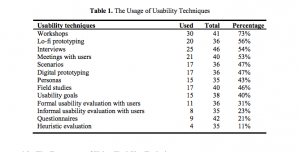 When we asked practitioners what is the best usability method they answered that formal usability evaluation is one of the best methods, but one can note that few use it! 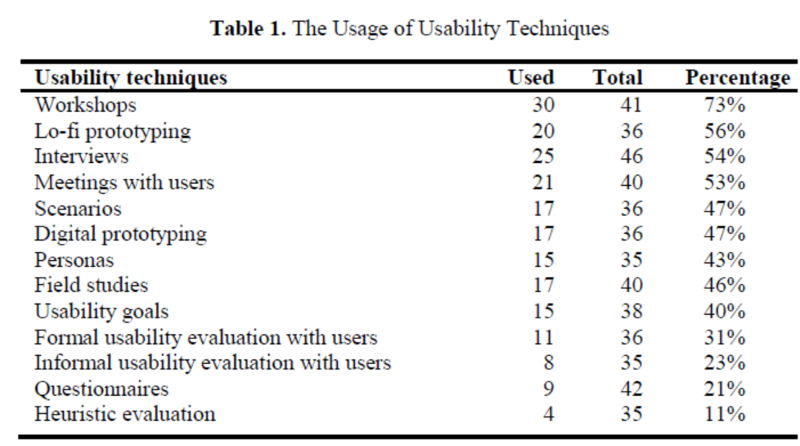 Conclusions from the study are that the most popular usability techniques are informal. They can be used quickly without much preparation. Formal usability evaluation with users is a highly ranked technique. HOwever, it is not commonly used. This entry was posted in Agile, Uncategorised on 28th August 2017 by Åsa Cajander. What is Scrum and How is it Scrum Used? I will kick off the fall by writing a series of blog posts on Scrum, Agile and User Centred design. This was one of my favourite research topics a few years ago, and I collaborated with excellent Marta Larusdottir from Reykjavik University in a studies around this. Scrum contains a whole set of roles and procedures too that you are recommended to follow, and of course these have unique and special names to make the concept more unique. Many companies say that they use Scrum, or a Scrumish method. This could mean that they use one part of Scrum, or all of Scrum. We really did not know how organisations used Scrum, so we set up a study to find some answers. Yuan Jia, Marta Kristin Larusdottir and Åsa Cajander. (2012). The Usage of Usability Techniques in Scrum Projects. International Conference on Human-Centred Software Engineering, Toulouse, France. We found out that the usage of the different fundamental activities and roles varied quite a lot. This is presented in the table below. A very large majority used sprint planning, whereas quite few used the burn-down charts. However, one can conclude that the percentage of people who said they used the different methods was generally quite high. There were no companies that claimed that they used Scrum, and then skipped large parts of the fundamental activites. This entry was posted in Agile, Uncategorised on 21st August 2017 by Åsa Cajander. I presented some of the work that Marta Larusdotter and I have done and discussed some of the different ways UX work can be integrated in Agile. We finished the seminar with a role play exercise where they got to dicsuss the different opionions one can meet when working with UX in Agile. When asked what they thought interesting about the excercise most of them said that it was interesting that all opinions about UX and Agile can have valid arguments, event though the opinion in itself is odd. It was a very intelligent and promising group of students. And I really enjoyed meeting them! This entry was posted in Agile, Research visit, Uncategorised on 29th May 2017 by Åsa Cajander. Since not so long I am connected to “the Uppsala University Psychosocial Care Programme: U-CARE” as a member of an advisory group for the programme (programberedning). 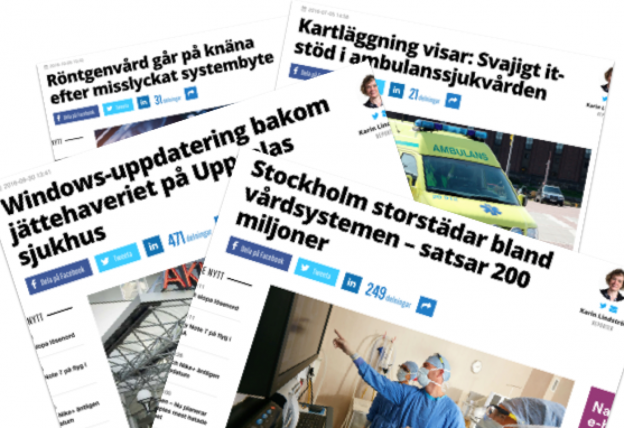 U-CARE is one of the Swedish government’s strategic research programmes and started in 2010. U-CARE studies how people with physical illnesses and their families are affected psychosocially, and what help they need to deal with various psychological problems. U-care are developing self-help programs for these disorders. They are also working to develop and continuously improve an Internet platform (U-CARE portal) through which it is possible to offer and study the effect of psychosocial support and psychological treatment. In this seminar Helena Grönqvist talks about that they forgot to include the users in a structured way when developing the U-care platform and that they ran into problems due to this mistake. She also talked of the problems they encountered using Scrum and Agile. They have now changed their way of developing the U-care portal so they now have a cyclical process where the users are included and a part of the development. New technology changes what users want. Do they need to have the portal avaliable on different platforms? Legislation and for example the professors’ privelege is a problem since they want U-care knowledge to be open access. Implementation problems: It takes 17 years until their innovation is implemented in health care. How can we make things move faster? This entry was posted in Agile, eHealth, software development, software engineering, Uncategorised on 27th February 2017 by Åsa Cajander. Last week Gerolf Nauwerck and I did a presentation about Digital Work Environment at the Swedish Ergonomic Society’s yearly meeting. This blog post will shortly describe this presentation. It was the first time that Gerolf and I presented together, but despite limited time for preparing it went really well much thanks to Gerolf and an enthusiastic audience. “The work environment in the digital economy”. There is no scientific definition of the word, and in research other terms are used such as work engagement and healthy work. When looking at the digital work environment there are numerous alarm reports from health care such as Isabella Scandurras “Disturbing or Facilitating“. Most health care professionals use around 25 different computer systems in their work, and these are often not connected or made to work well together even though they spend much of their time working through these systems. Physicians spend around 50% of their time working with the computer, and around 50% doing other things such as meeting patients. There are numerous media articles about the problems with ICT in health care, see the picture of the blog post. The problems are alarming, and health care professionals are as a consequence not always positive to changes related to IT. 2008: Why doesn’t it get better? This entry was posted in Agile, DOME, eHealth, Medical Records Online, software development, software engineering, Uncategorised on 7th December 2016 by Åsa Cajander. Working with Usability in Scrum Projects – what Usability Activities are Used in Practice? A few years ago Yuan Jia worked with Marta Larusdottir and me as a master student doing her master thesis study in our research project on Agile development and UCD. There was lack of studies describing to what extent different user centred methods were used in Scrum projects, so this became the topic of Yuan Jia’s master thesis, and which resulted in a conference paper. I remember that we had a very good collaboration with Yuan Jia, who now is a PhD student in the US. The survey has some interesting results, se Figure below. The most commonly used usability technique in Scrum projects is workshops, followed by lo-fi prototyping, interviews and meetings with users, all used by more than half of the participants. 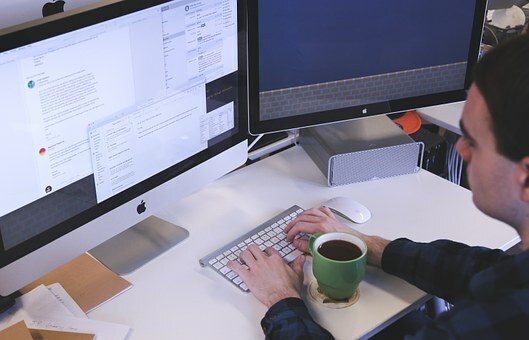 One can note that all these usability techniques are informal, meaning that these techniques can be used quickly without much preparation. Formal usability evaluation with users is a highly ranked technique by the participants but not commonly used by them. 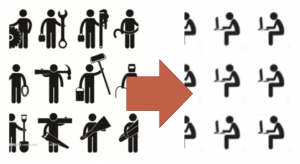 We presented the paper at the Human Centred Software Engineering Conference (HCSE) in 2012. 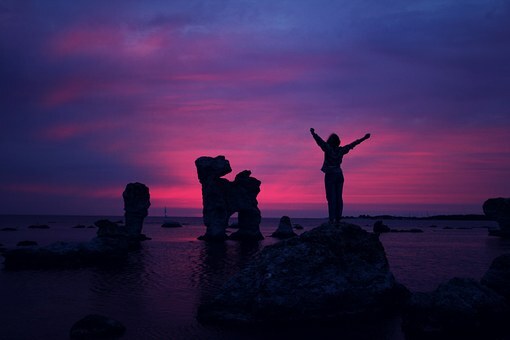 This entry was posted in Agile, software development, software engineering and tagged Agile, paper, User Centred Design, users, UX on 10th October 2016 by Åsa Cajander.